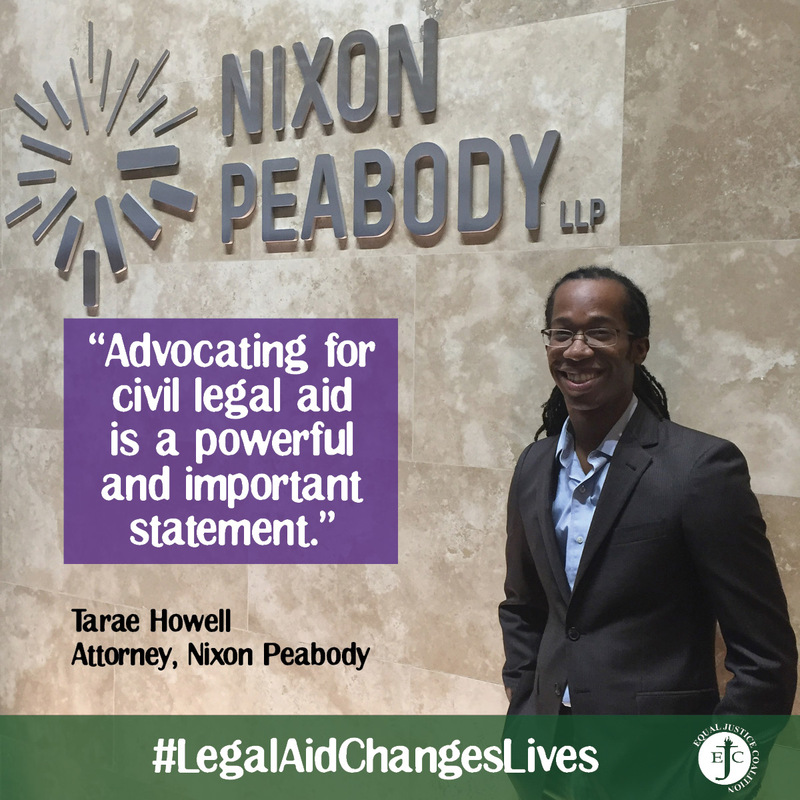 Since Tarae Howell first learned what lawyers do, he knew he wanted to be one. Even as a child, he had a natural talent for advocating for others and would befriend new students at school and help them find their way. 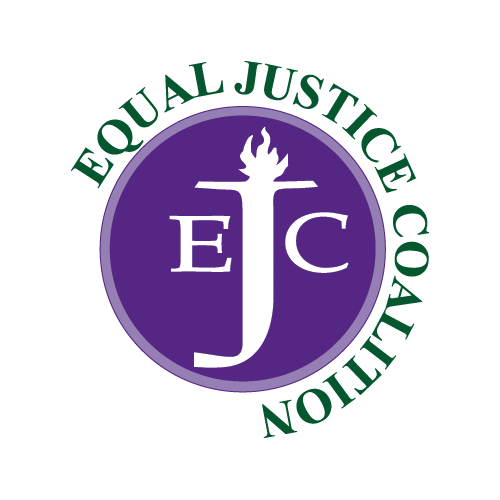 In the community where he grew up, he saw neighbors struggling to deal with illegal evictions and family law matters on their own simply because they lacked the financial resources to hire an attorney. Howell now practices commercial litigation at Nixon Peabody, counseling clients on complex business disputes. Many of his cases involve intellectual property law, what he describes as “protecting the intangibles” of his clients’ work through things like brand and copyright patents. Protecting the often intangible basic needs of all people–shelter, access to health care, and freedom from violence and discrimination–is what drives Howell’s involvement in advocacy for civil legal aid. He has led Nixon Peabody’s team for the Walk to the Hill for Civil Legal Aid since his first year as an associate and also serves as captain for the firm’s Annual Fund Drive in support of Greater Boston Legal Services. Howell takes on as much pro bono work as he can, particularly housing and immigration cases, keeping him connected to what he’s always seen as the bottom line of being an attorney: helping people, especially those who would not otherwise be able to afford an attorney.